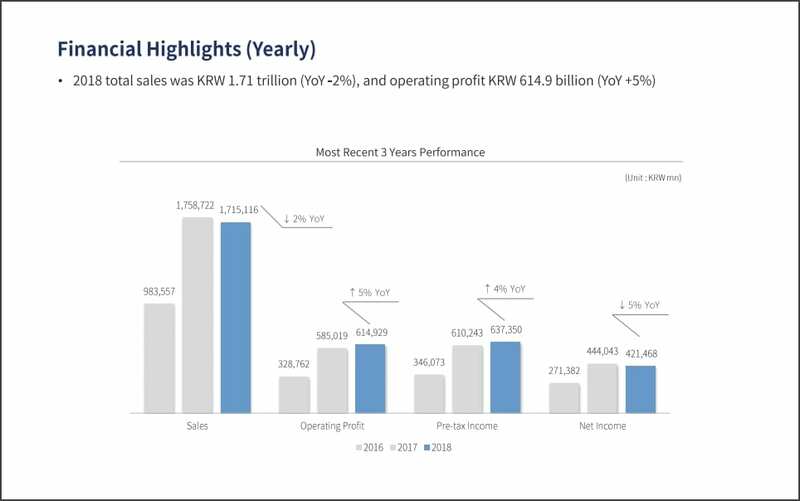 For the 4th quarter of 2018 (October to December), sales from NCsoft’s mobile games contributed a massive 66% of the company’s total sales. 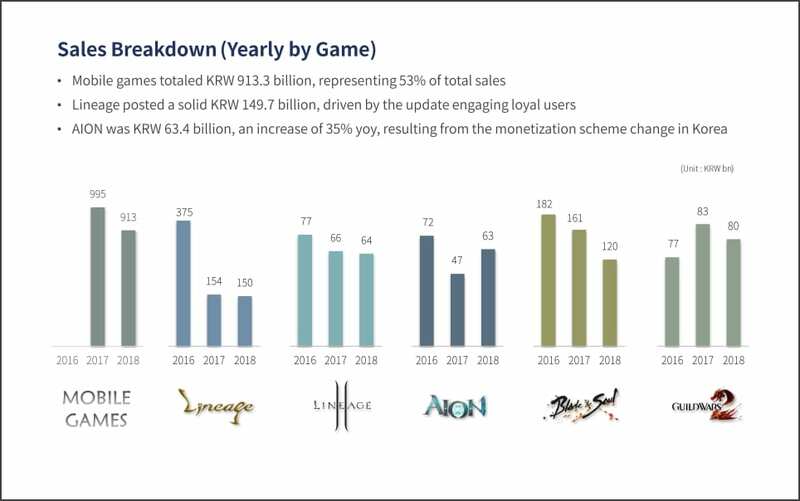 You might be surprised, given that NCsoft doesn’t really have that many mobile games with just 4 of them in its home country of South Korea. 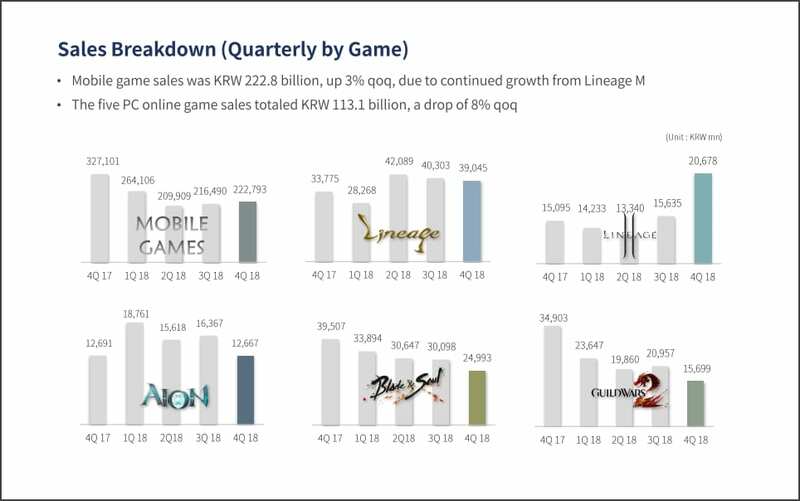 The main sales generator continues to be Lineage M, which is a hit in South Korea and Taiwan. 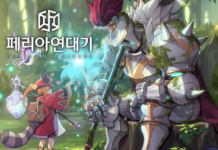 The mobile MMORPG is not even launched in China or Japan yet! If you missed out on the previous news, a global version of Lineage M is in the works for several markets. Of course, given NCsoft’s track record, all projects are always in danger of facing the chop. 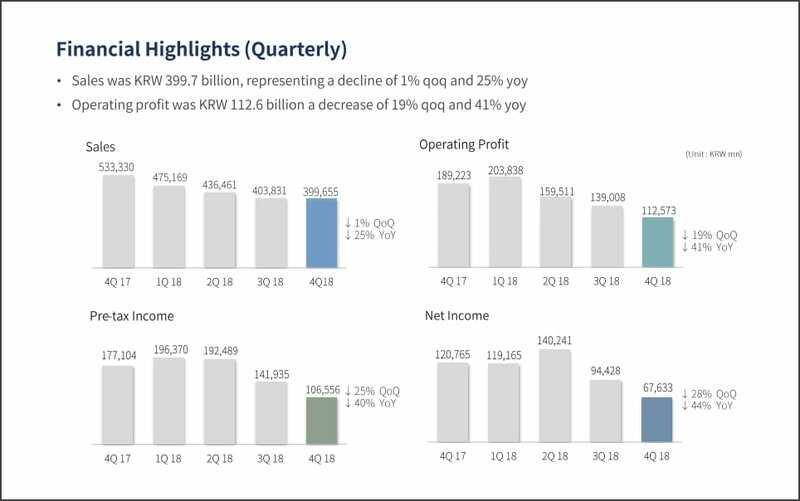 Since Lineage M is lumped into the “Mobile Games” category, we do not know how much did it exactly contributed to NCsoft’s profits. In terms of new games, there aren’t any announced since the massive NC Media Day reveals, so do check it out. 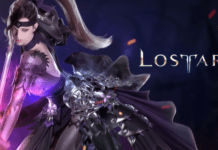 Lineage 2M is said to be the first mobile MMORPG launching in 2019. Stay tuned for more updates!